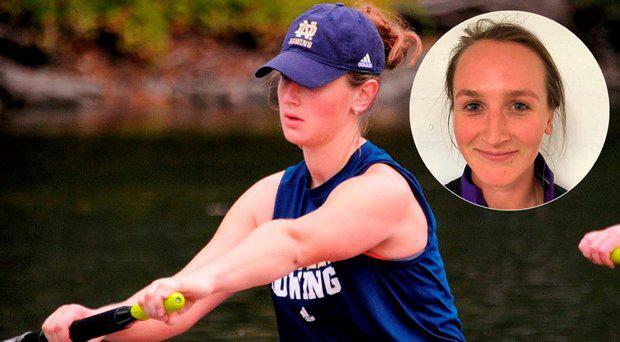 A champion Irish athlete has sustained serious head injuries in a freak fall, just hours after celebrating winning a Bronze medal at the FISU World University Rowing Championships, in Poznan, Poland. Ailish Sheehan, (23), from Kildimo, Co Limerick, accidentally fell on a footpath last Sunday evening. Hours earlier she and her teammates Rebecca Edwards, Annie Withers and Gillian Cooper, crossed the finish line in to take bronze for Team Great Britain. Ms Sheehan's family, including her parents John and Catherine, and sisters Niamh and Aine, are keeping a vigil at her hospital bedside. John and Catherine have asked friends and family to pray for their daughter's recovery. "Ailish is in a critical condition. She will need more tests Wednesday and Thursday," a family spokesperson said. Ms Sheehan, a former member of St Michael's Rowing Club, Limerick, was rushed by ambulance to hospital following the incident where she was placed on a life support machine. Her father John, a former Cork minor hurler, who previously trained the Limerick senior hurling team, is a coach with Kildimo GAA Club and a PE teacher with St Clements school, Limerick. Dan O'Sullivan, Kildimo club secretary, said neighbours and friends were praying for the best possible outcome for Ailish. "It's just shock, hearing the news. We're all praying for John and the family. We're just saddened for them." "John is such a nice man...John and Catherine have had such a lot of tragedy over the last few years," Mr O'Sullivan added. John Sheehan's brother Jim was left paralysed following a crash about 20 years ago which also claimed the life of his wife, who was Catherine's sister. Prior to concentrating on rowing, Ailish Sheehan had established herself in her younger years as one of the leading javelin throwers in Ireland, and represented her country at International Schools level, and later at the Celtic Games in Scotland. In 2011, Ailish, who trained with Dooneen AC, accepted an athletic scholarship to Notre Dame one of the leading universities in the USA – home of the ‘Fighting Irish’. 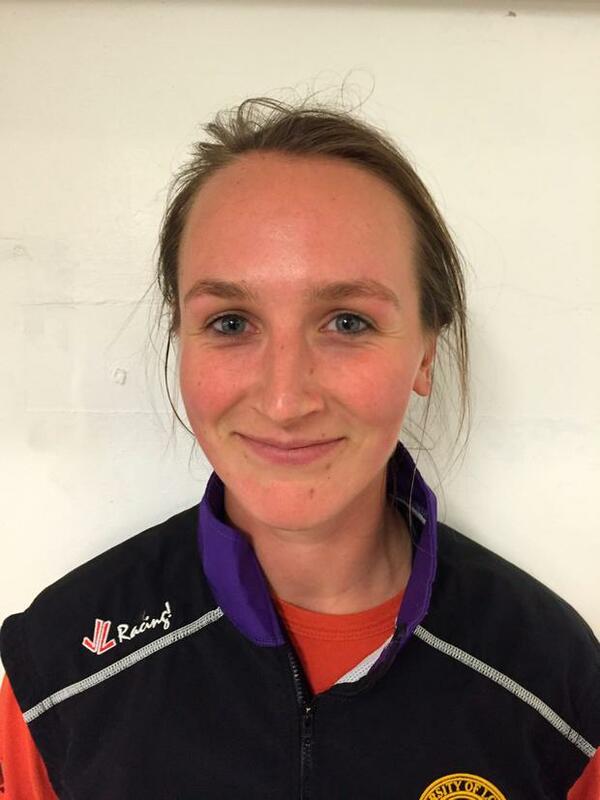 She has also rowed for Ireland at youth level. Today there was widespread shock and sadness among friends and neighbours as news of the tragedy filtered out from Poland. Ailish proudly followed her father into sport. Mr Sheehan, a native of Bandon was regarded as an outstanding hurler and played minor with Cork in the mid 1970s. He also played with St Mary’s in London, before completing post graduate studies in Springfield College, Massachusetts in the early 1980s. John and Catherine lived for many years in Bruff, Co Limerick, where they reared their three daughters and their nephew Conor. A neighbour in the town paid a glowing tribute to Ailish, describing her as a "full of life". A prayer meditation service was held in the town's park this afternoon for Ailish's recovery. "I just can't come to terms with it. We had a little prayer meditation service at 12pm today. It's just heartbreaking, absolutely heartbreaking," a family friend said. "She was always full of life and full of go and full of craic. She was a live wire, full of fun. She was always very competitive...she had to be to get on the rowing team and to win her bronze medal," they added. "She won the bronze medal in the world championships on Sunday. John, Catherine, Aine and (Ailish), had dinner out that night, and then after dinner she went of to celebrate with her friends. On the way back to where the athletes were staying, she had a fall," the neighbour said. They added: "It's horrendous for the family and they are such a gorgeous family. They don't deserve any of this."